Move over pumpkin, it’s holiday hosting season, and there’s a new flavor in town! 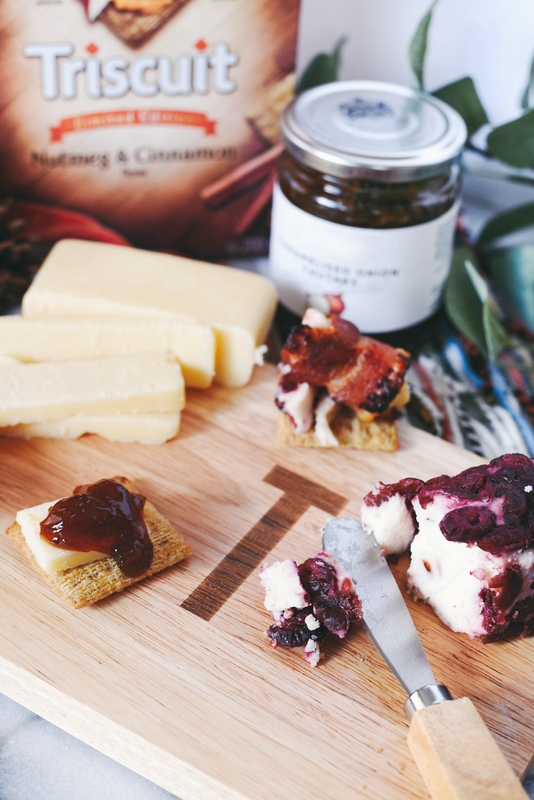 This limited edition holiday treat is seasoned with warm, aromatic cinnamon, fragrant nutmeg and sugar and it is ALL the holiday charcuterie board goals! You might be surprised to know that I’m talking about a cracker! Yep Triscuit just launched a limited edition Nutmeg + Cinnamon cracker. When it comes to flavor profiles I’m definitely a savory over sweet kind of gal, and I’ll admit I had my reservations over trying a nutmeg and cinnamon cracker, but when Triscuit asked if I’d be interested in trying them of course I wasn’t going to turn down an opportunity to try a new product from a brand that I know and love! Let’s just say I trusted them. Naturally I said YES! And I’m here to tell you, THEY ARE SO GOOD! And I think they actually add a really great flavor profile to your holiday charcuterie boards and dips. 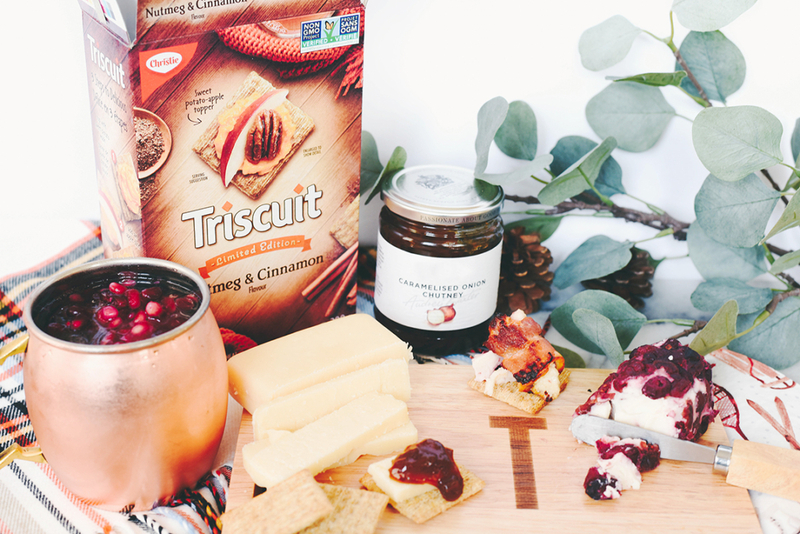 With just a hint of subtle flavor I found the Nutmeg & Cinnamon Triscuit crackers were SUPER yummy with savory cheeses as well as delicious jams and chutneys and especially with sweet potato hummus. With a chill in the air ultimately we start craving cozy comfort and soothing scents associated with sweet baking and savory indulgences for quiet nights and holiday gatherings, but if you don’t want to spend the time in the kitchen baking something these crackers are the perfect way to satisfy that craving!! start with the same three simple ingredients that make up all Triscuit crackers – wheat, oil and salt – this new flavour combines warm, aromatic cinnamon and fragrant nutmeg to create a perfectly uplifting treat. With over a century of tradition and made famous for their simplicity and versatility, Triscuit crackers are a pantry staple and a beloved snack for all ages. The entire selection of Triscuit products are now Non-GMO Project Verified. For more information on Triscuit and other available flavours, visit Triscuit.ca. Introducing NEW Limited Edition Triscuit Nutmeg & Cinnamon, their most festive flavour yet! Let’s chat about what to serve them with! 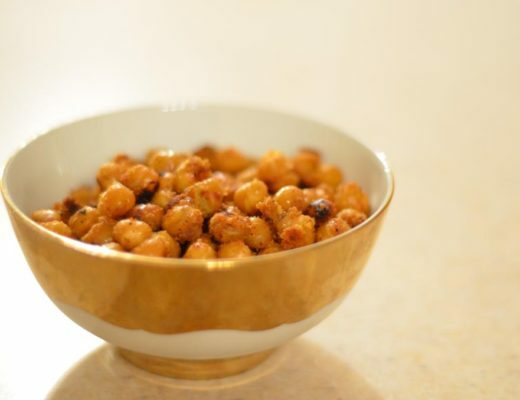 With notes of sweetness, rich, creamy butter, and aromatic cinnamon the crackers are delish as is, but of course I wanted to try out some food pairings to suggest for you! I decided to pair them with a 5 year old cheddar, and a caramelized onion chutney. So easy, yet so harmonious! 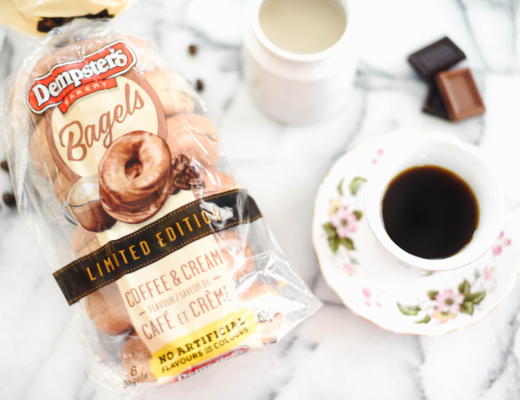 It’s the perfect combination of sweet and savory (my favorite combo). I definitely impressed myself with this one lol!! because they were SO yummy, and I kept eating them while shooting at the same time #bloggerproblems. 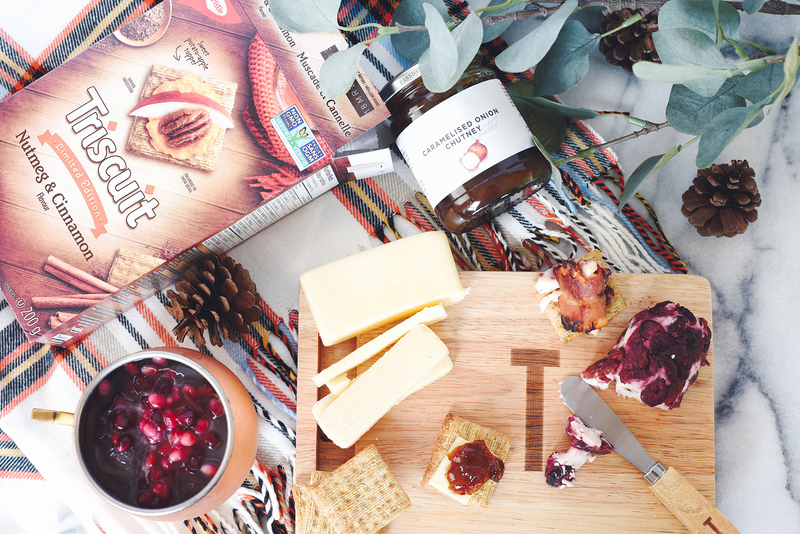 When I was thinking about potential food pairings with the crackers I instantly thought of cranberry goat cheese. Because of its creamy texture, and it sort of has a hint of cinnamon already I knew it would be perfectly complimentary for these crackers! As I mentioned you could totally just add these crackers to your regular charcuterie board, and be good to go but I highly suggest the goat cheese + nutmeg & cinnamon triscuit combo (it’s a win). Of course, because I like to take things up a notch I did create some bacon wrapped dates that were stuffed with goat cheese to enjoy with them as well. 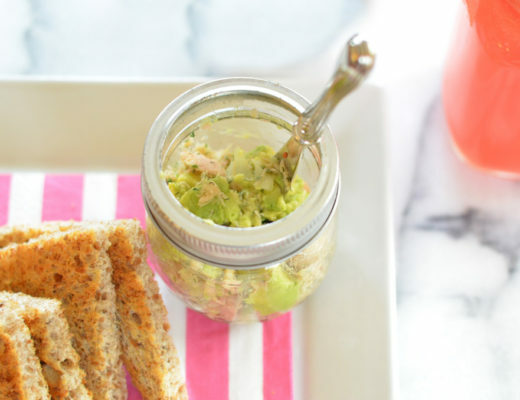 Which I highly recommend for all your charcuterie boards because they are always a hit. You can fetch that recipe here. 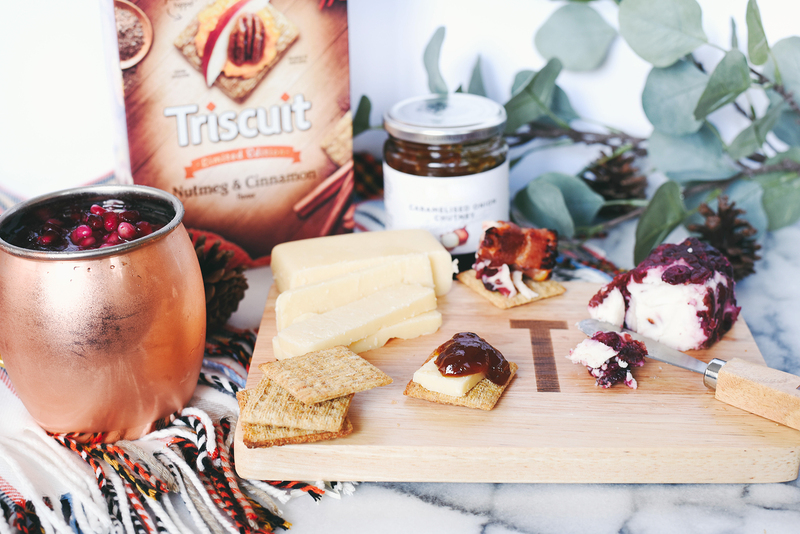 Perfectly subtle the Nutmeg & Cinnamon crackers offer the perfect amount of sweetness to accompany all your savory cheeses, and dips this holiday season! What combinations are you excited to try with these perfectly festive crackers?? *This post was sponsored by Triscuit; however all opinions expressed are my own.